It was the sports car for those enthusiasts who loved lightweight midsize sports car. It was the popular car from Toyota’s Trio series ie. Toyota Celica, Toyota Supra and Toyota MR2. While Toyota Celica was mainly for rally lovers, the Supra and MR2 were built for turbocharger lovers and lightweight sports car lovers. Though , the Toyota 86 is the sports car which many people prefer it, but the legacy of MR2 is well known and can’t be forgotten. So the Good News is that in 2016’s Geneva Motor Show, it was announced that Toyota MR2 and Toyota Supra are going be re-introduced into the market by the end of 2017. 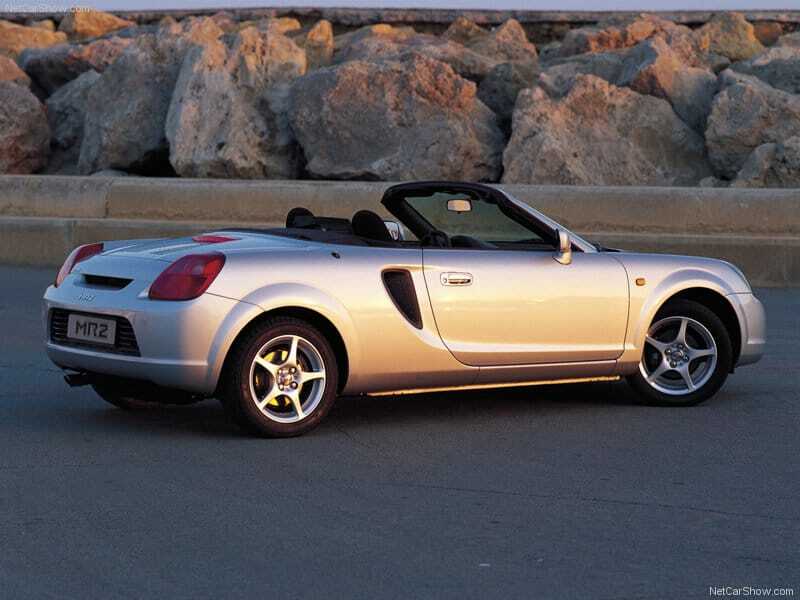 Toyota MR2 is a lightweight mid-engine sports car for those ones who want good sports car in affordable cost. 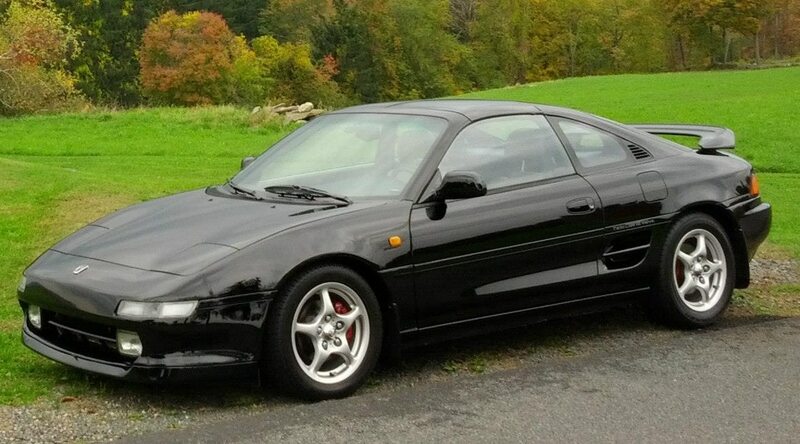 Besides cost, the MR2 is definitely a beautiful car to gaze upon! The MR2 is equipped with 1.8 litre engine with VVT-I Technology (Variable Valve Timing – intelligence). The 1.8 litre engine gives enough top end power with midrange torque alongside noticeable fuel mileage. The MR2 is designed in completely sporty way without compromising in aesthetics. The bucket seats with leather coats, make the driving quite comfortable. The Toyota engineers have tried to make it a lightweight car by using carbon fiber so as to give best performance in all conditions. The dashboard of the MR2 is pretty minimalistic without any cluttered view. The MR2 is equipped with all modern comfort features such as power steering, power window and detachable roof so as to make it more like a spyder model. In terms of safety features, the MR2 is pretty much fit with anti lock breaking system, airbags for driver and passenger and seat belts with pre-tensioned force limiters. 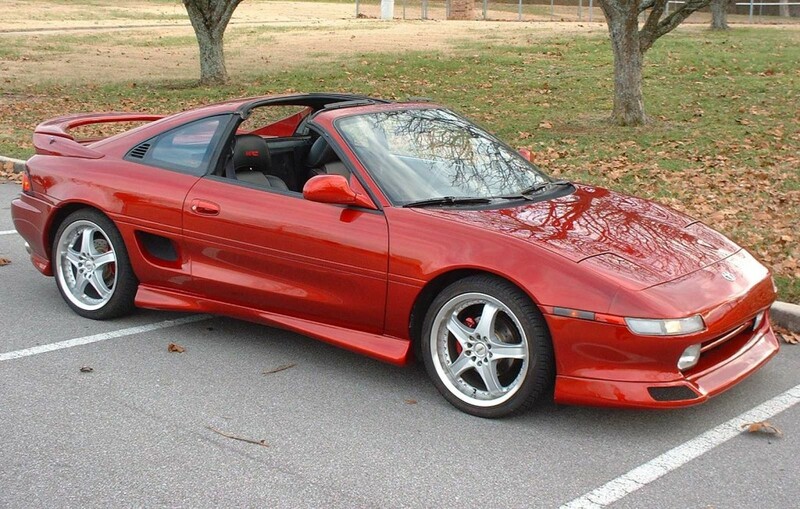 The Legendary Toyota MR2 sport car is coming back soon in 2017. Checkout the whole story being unfolded. Click to know more!